You asked and we delivered! Maestro has a new feature – show / hide deleted items. 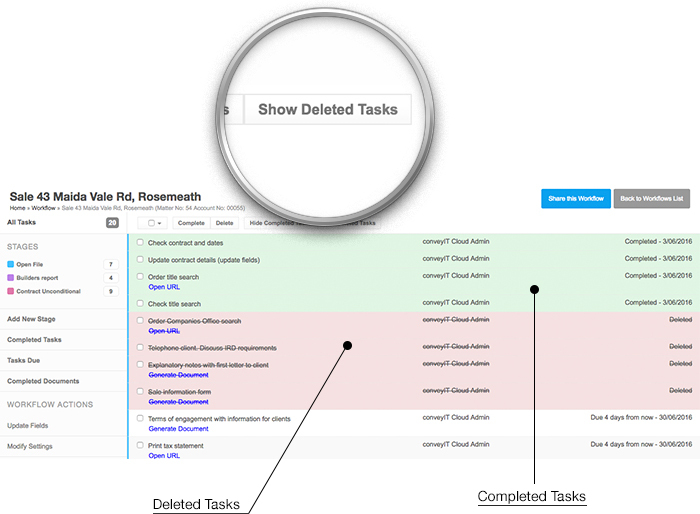 Much like the current show / hide for completed tasks, you can now hide and show tasks that you have deleted.